Dramafree is a company which specialises in hijab accessories, mainly hijab pins and brooches. They keep their designs simple and elegant, as well as making sure that they are practical to wear. 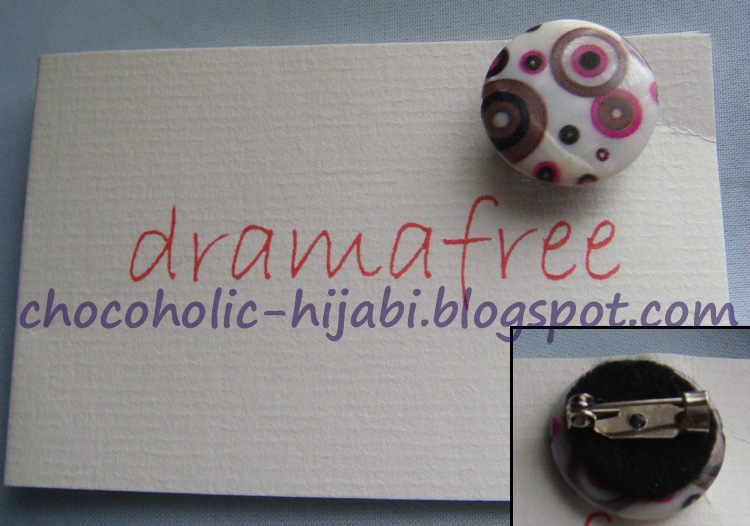 Dramafree also have a facebook page, on which they share details of new products and other important information. As they currently have a sale going on (which ends this weekend), I took advantage of the prices and ordered a few different items. I am amazed at how quickly they arrived, as I ordered last Wednesday, and they were delivered in the post on Friday. 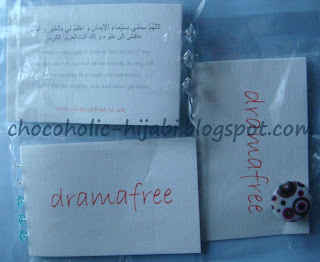 The packaging of the pins is unique as they come attached to folded cards, which have the Dramafree logo on the front and a Dua on the back. I ordered the Skyla and Zuri pins, and the Spotty...Mini brooch. 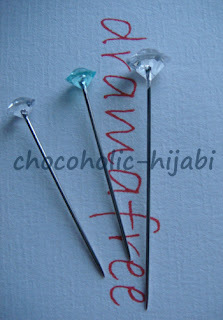 The pins are sturdy and easy to use (basically they are fancy stick pins!). I wore a combination of the Skyla and Zuri pins on my hijab to the wedding in Manchester. I love that they add that 'bling' factor without being shiny or glittery. 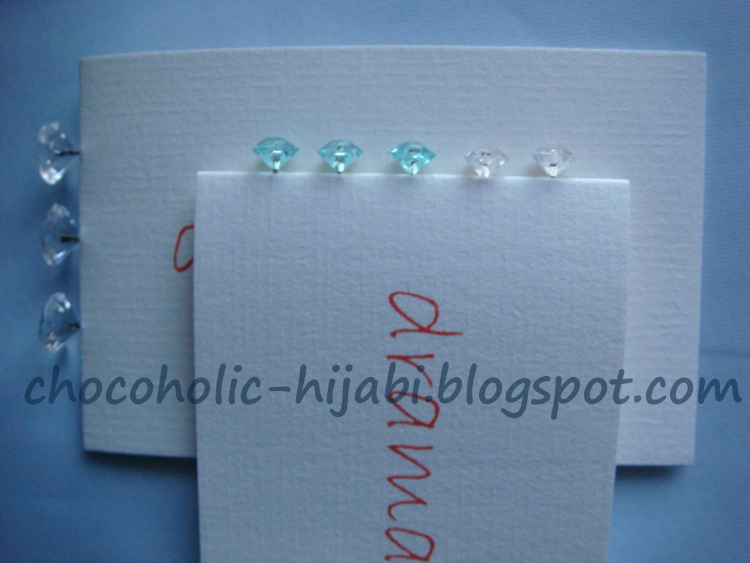 They add a touch of sparkle to glam up your hijab style and can be worn on an everyday basis as well as for special occasions. The Skyla pins are longer in length than the Zuri pins, although this doesn't bother me as I use the pins for decoration, after securing my hijab with plain stick pins. As the pins are of good quality, they are unlikely to bend out of shape, but this also means that the pins are slightly thicker than standard stick pins. This would be something to take into account when wearing delicate/fancy scarves that you don't want to ruin, as the thicker pin may leave a small hole where you have pushed it through the scarf. I haven't worn the Spotty...Mini brooch yet, but my first impression is that it's so cute! It's a tiny brooch but the perfect way to add some colour/pattern when wearing a plain hijab. Or I may just pin it to my coat collar, seeing I'm wearing it a lot during this crazy weather! All in all, I'm really happy with the pins and know that I'll definitely be getting a lot of use out of them. I think that they are reasonably priced and I'm likely to place another order (this time for pins in different colours!). Pretty pins, I keep finding myself reaching for the simplest ones lately.